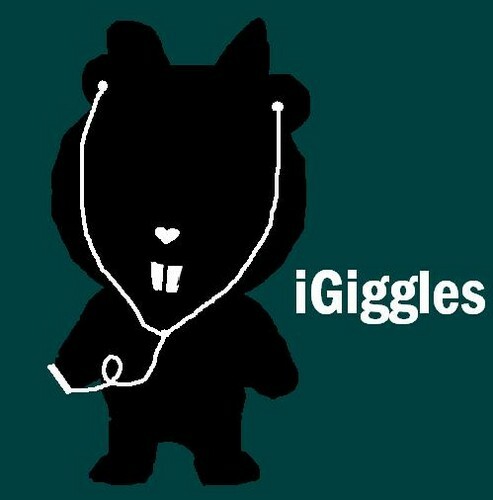 igiggles. . Wallpaper and background images in the iPod club tagged: ipod icon mp3 ipods nano player cartoons shuffle. This iPod photo might contain harimau kumbang and panther.